The TENAA page dedicated to the new Samsung Galaxy A60 with full specifications emerged on the web. 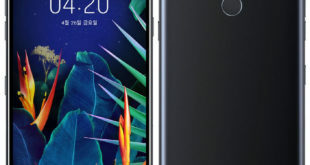 Recall that the other Galaxy A-series handset, we talked about today, was officially announced by the South Korean manufacturer called Samsung Galaxy A70 comes with a 6.7-inch Infinity-U display, Triple rear camera, and 4500mAh battery. 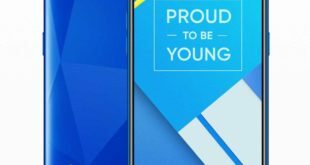 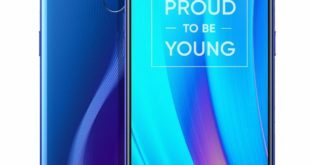 Samsung is about to launch a new Galaxy A60 smartphone belongs to the renewed Galaxy A-series, increasingly used by the South Korean manufacturer to test new features and design. 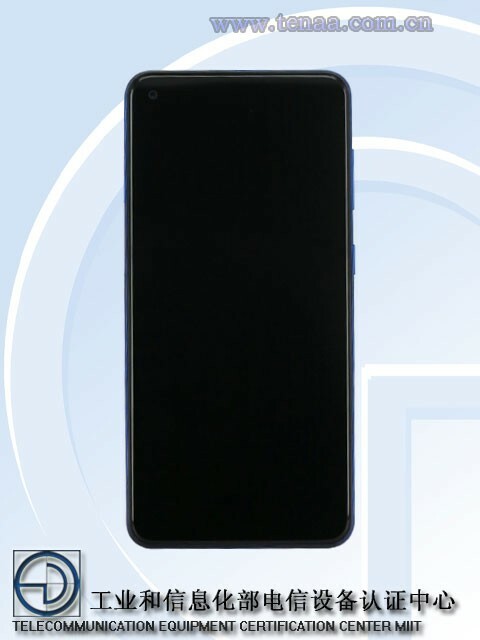 Let’s clarify immediately: the TENAA model SM-A6060 is completely different from the render released in early March. 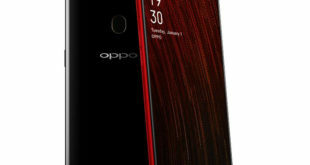 No U-shaped notch, no fingerprint scanner integrated into the screen: the smartphone shown in the documentation is equipped with a display with a hole and a fingerprint sensor positioned on the rear panel.